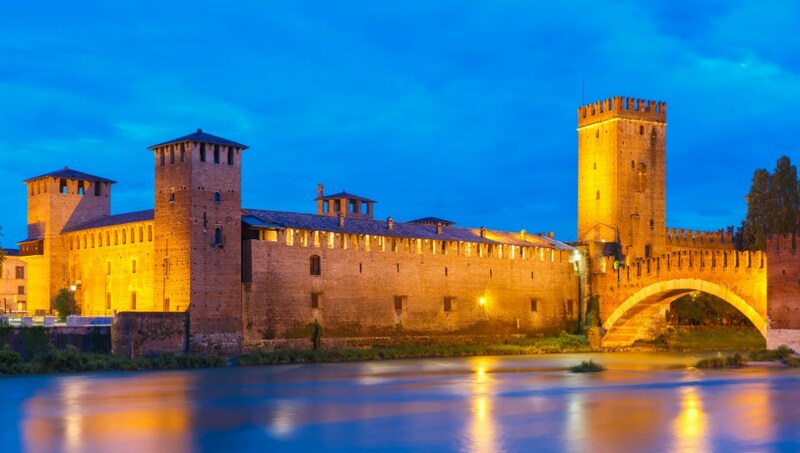 Verona is a city meant for lovers on foot. 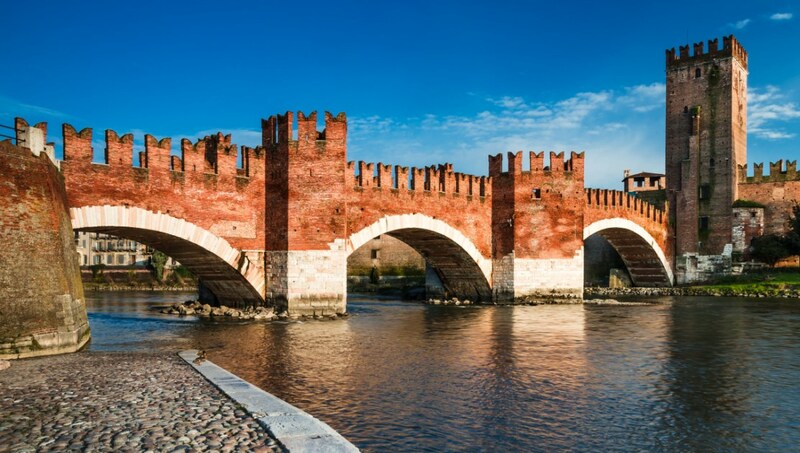 Feel free to ditch the car and bid farewell to the confines of public transport, the city of Verona is small enough to traverse without mechanical aid. Of course, should you decide to visit Lake Garda, there are both ferries and buses to aid you on your journey. 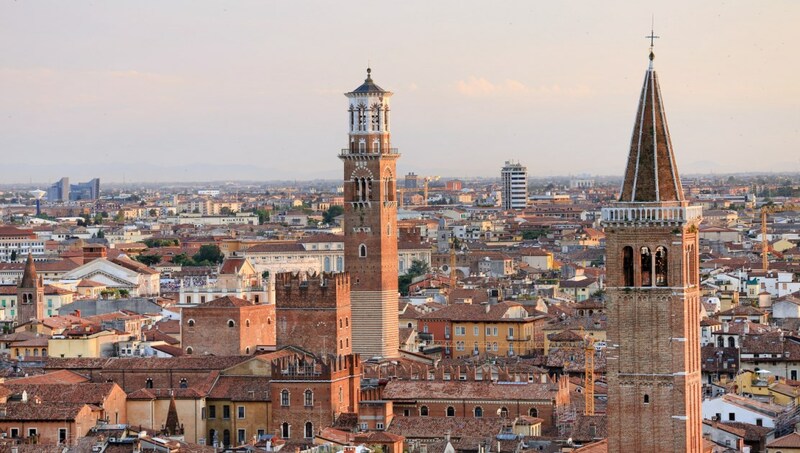 Where to Eat Well in Verona? For even less than twenty euros, it's possible to eat like a royal in Verona. Take a backstreet or two, and find your choice of Trattoria, Caffè, or Osteria. 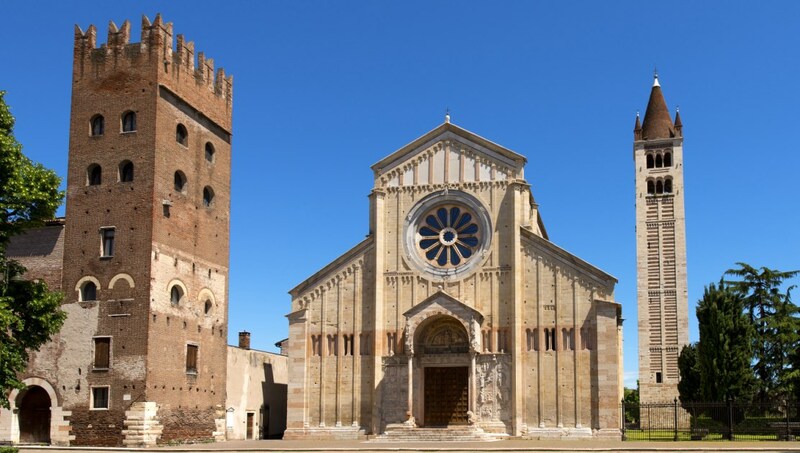 Don’t be shocked to eat communally with strangers; Verona favors many modes of degustation. 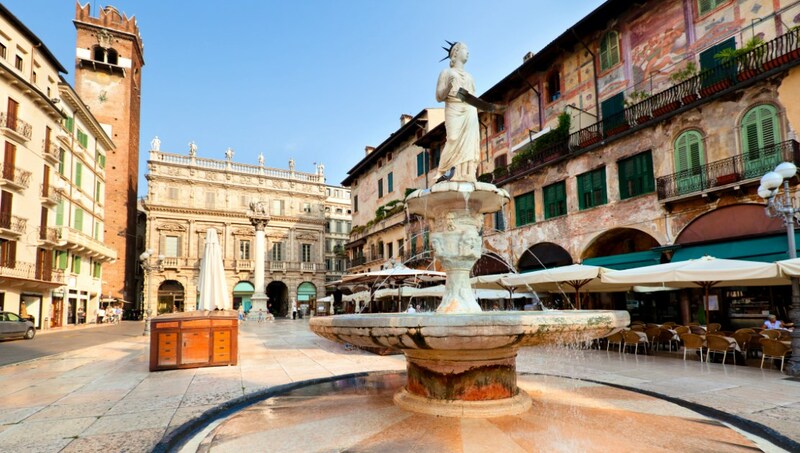 There are a myriad of winding streets to meander through, and when it comes to home comforts, Verona is not lacking. Piazza delle Erbe is the beating lover’s heart in this Italian city, and staying nearby puts you right in the center of town. 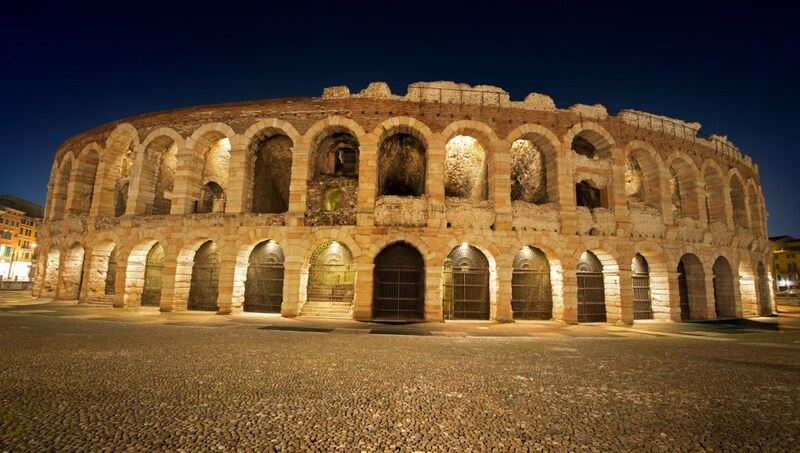 Want to discover all there is to do in Verona? Click here for a full list. Great tour with a very informative guide. We had a great small walking tour with Irene our guide. 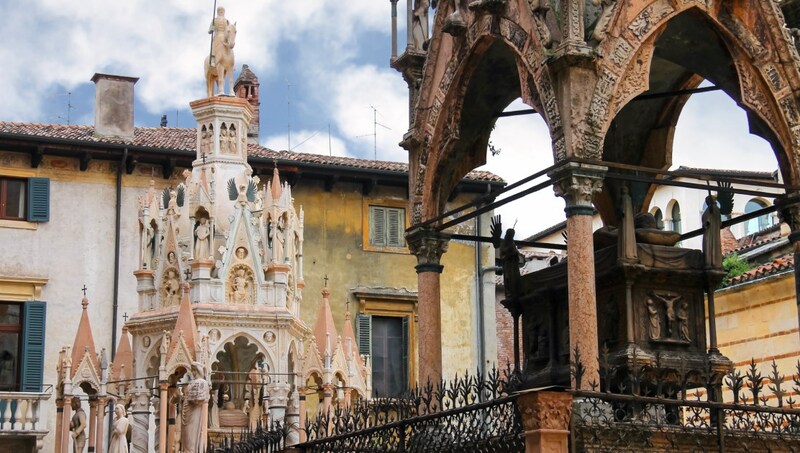 She was very enthusiastic and knowledgeable about Verona and we really enjoyed it. The tour was fun and very informative. The guide tailored the tour to suit our interests. It was great how we got to taste wonderful delights of Verona at unique locations, each with its own specialty. It was a great and memorable day.